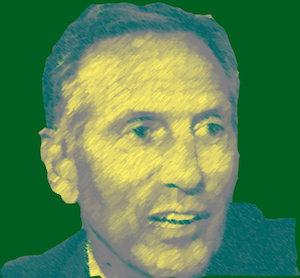 I pledge to join in opposition to Howard Schultz running for president as an independent candidate. Should he run, I will actively oppose Schultz because he will be Donald Trump’s best asset towards securing a second term as president. Schultz will dilute the anti-Trump vote and will allow a minority of voters to choose our next president. The damage Trump has done to our country is already severe and another four years will threaten the very foundations of our democracy.